Ecommerce website setup and design services | Get your website up and running with Storbie in no time! 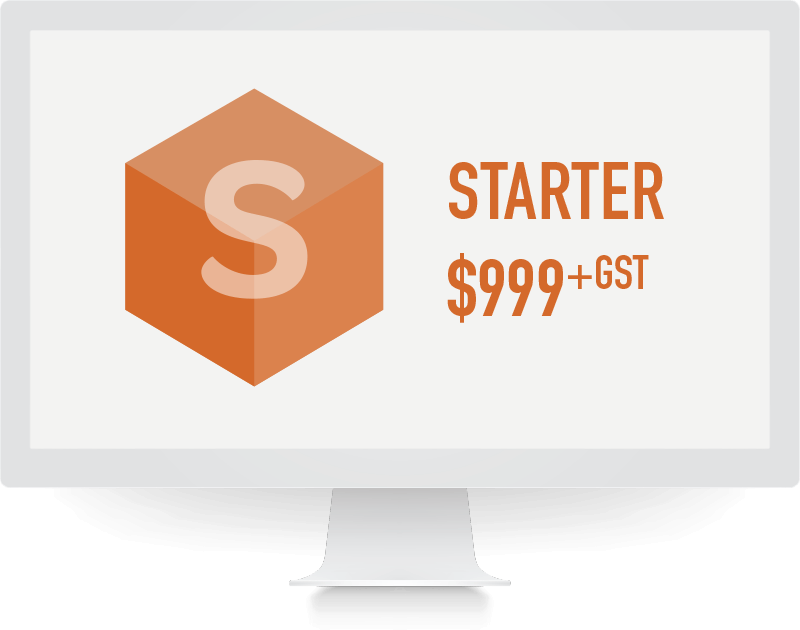 Storbie provides professional services to help get your ecommerce website up and running even quicker. 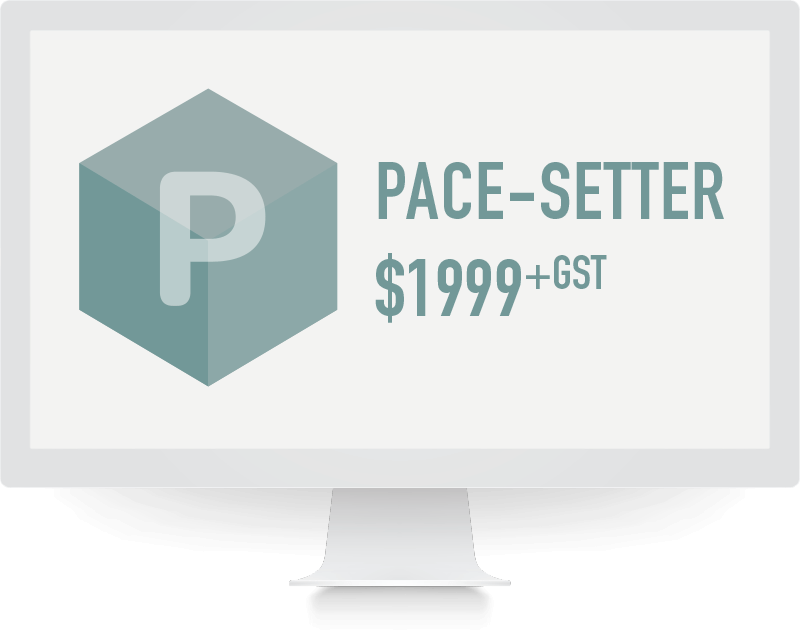 Our packages include full site setup, populating or migrating content, product loading and design. Get in touch today if you would like us to create you an attractive, easy to use online store that is more connected.